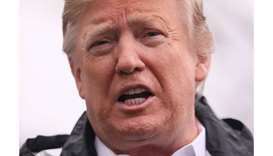 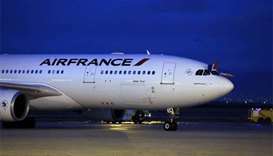 President Donald Trump announced in May that Washington was pulling out of the deal, which lifted international sanctions against Tehran in exchange for restrictions on Iran's nuclear activities. 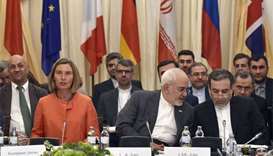 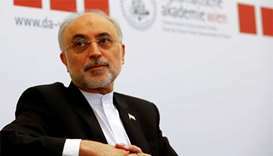 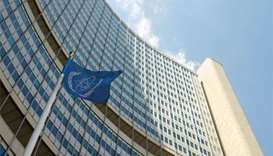 Even after the United States pulled out of an international accord to curb Iran's nuclear programme, Tehran has continued to stick to its side of the deal, according to a report from IAEA. 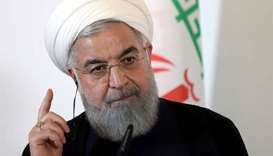 Iran's President Hassan Rouhani said on Monday that Washington's call for new nuclear negotiations at the same time the US reimposes crippling sanctions "makes no sense". 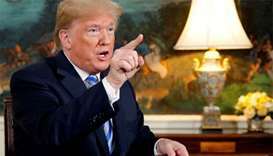 US President Donald Trump said on Monday he remains open to forging a new nuclear deal with Iran, as he confirmed Washington will go ahead with reimposing sanctions against Tehran. 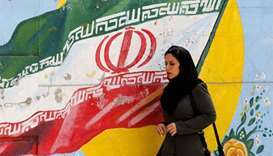 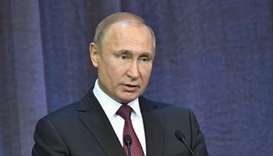 Washington is set to reimpose sanctions on Iran on Tuesday following President Donald Trump's decision to abandon the 2015 nuclear deal in May. 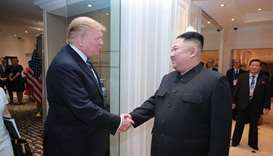 North Korea and the United States traded blows over implementing a disarmament deal adopted at a landmark summit in June, as Washington called for maintaining sanctions pressure against the North which in turn said it was alarmed at US intentions. 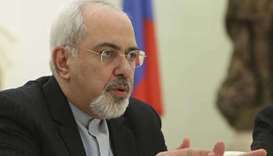 Iran's top diplomat on Friday praised the country's remaining partners in a landmark 2015 nuclear deal for their "will to resist" US pressure after Washington withdrew from the deal in May.